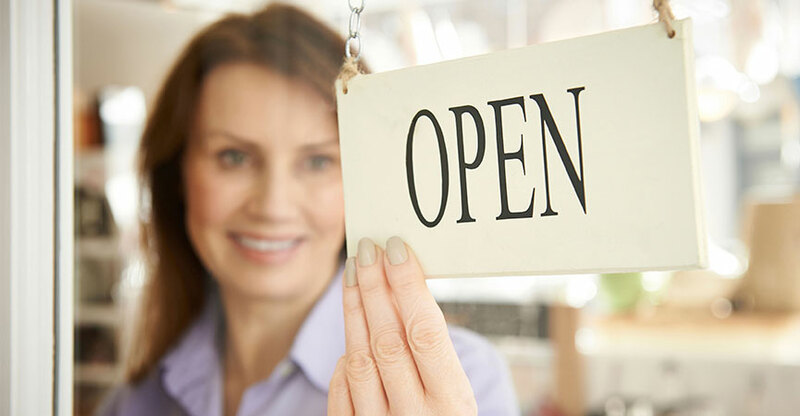 Have you decided to open your own limited company, we can help. Company formations are not just opening a limited company, we ensure that all the HMRC registrations are complete and you are ready to start your business. Register your company with the Companies House. Fulfill all of the administrative requirements. Take care of the appointments of Directors, company secretary and registered office. 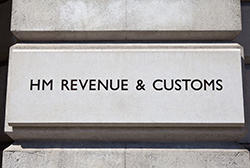 Register your business with HMRC for corporation tax, PAYE and VAT (if required). We even assist with the business bank account. With arranging account opening meetings with Business Development Managers from Banks including Lloyds and NatWest at our offices when they suit most suit you. To start your company formation process, simply complete the form below. Would you like to register your company for VAT? Would you like us to set up a business bank account with Cater Allen Private Bank for you? Would you like to sign up as a client of The Accounting Crew?